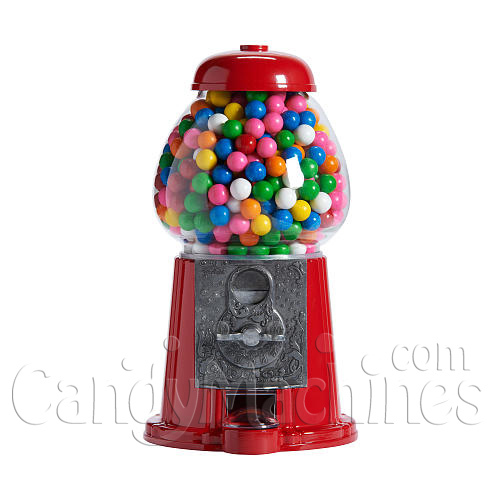 Our 11.5"(29.21 cm) Gumball Bank has all of the features of our Large Gumball Bank, including the same adjustable dispensing mechanism and anti-spill cover. The quality of this machine is great! I would have paid a lot more for it but am glad it was such a great price.